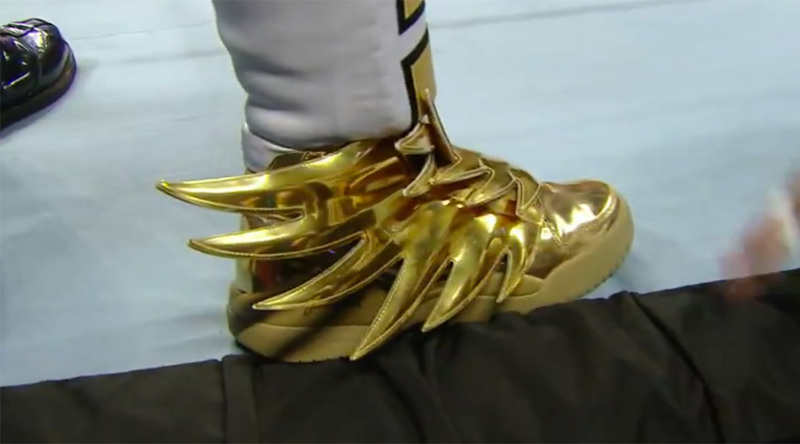 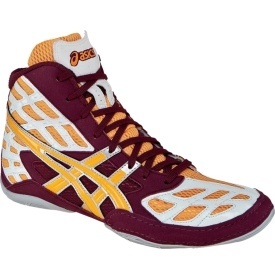 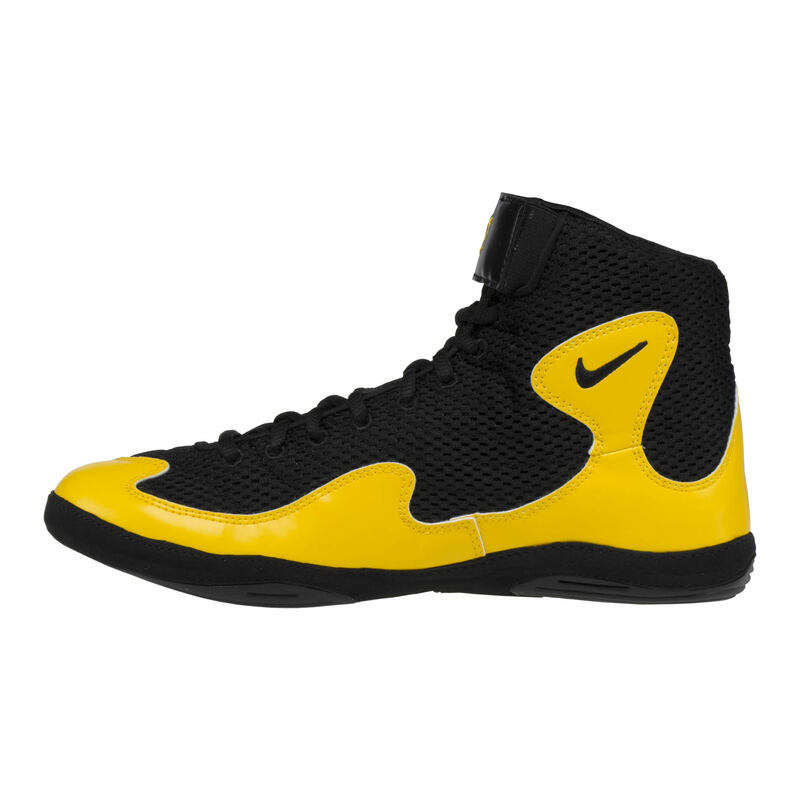 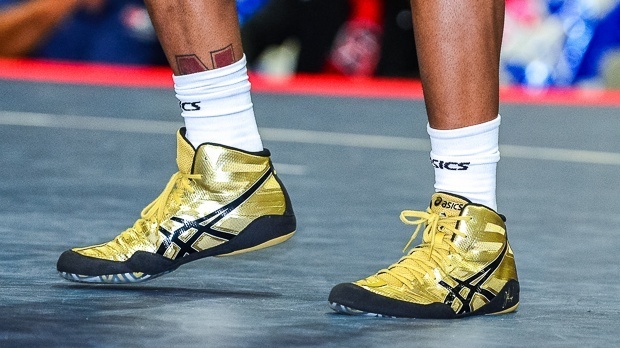 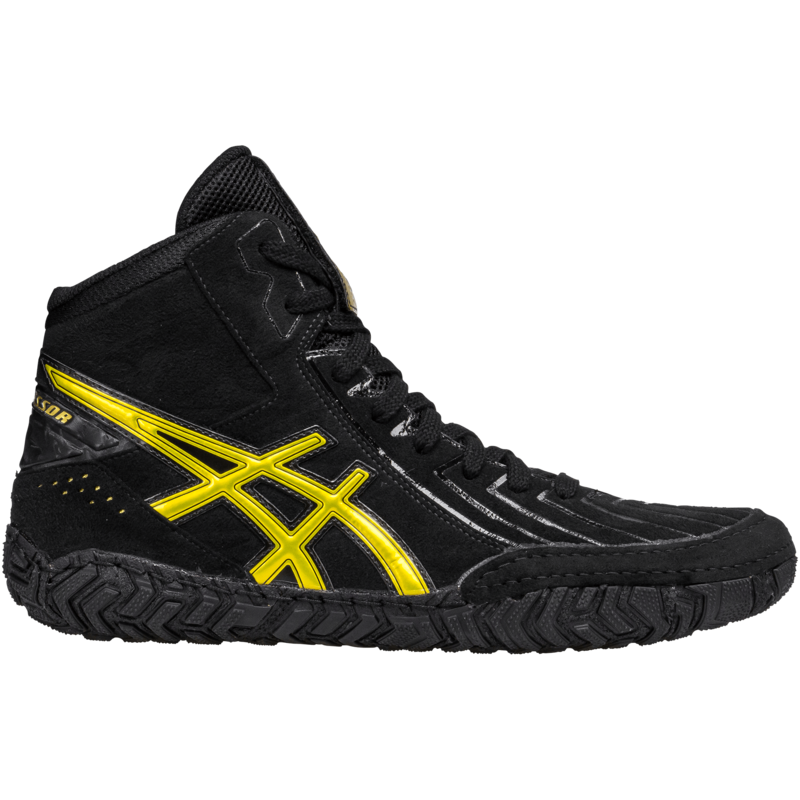 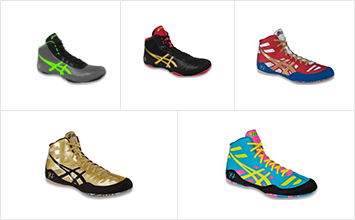 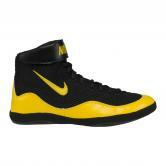 I’ll wear the other colors for my earlier matches, but a gold medal match deserves a gold medal shoe. 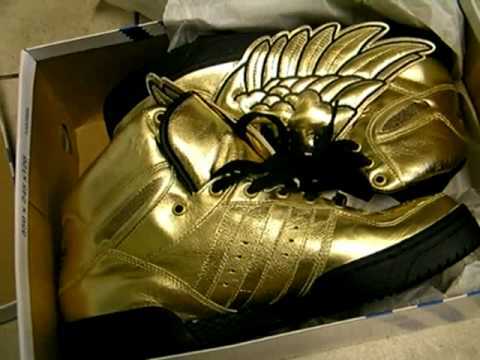 All I see is gold! 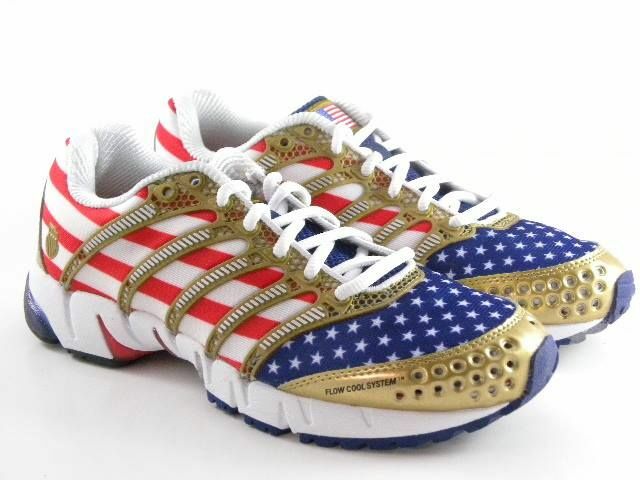 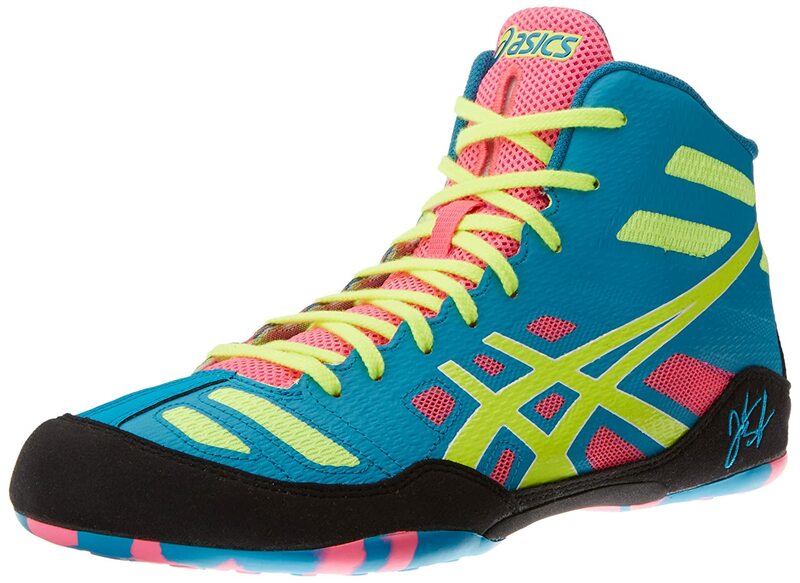 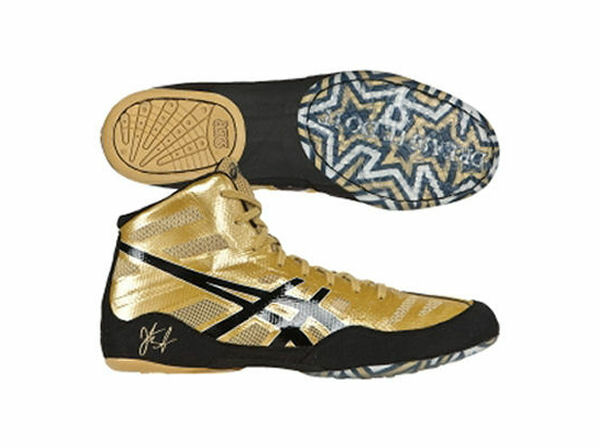 These should be Jordan Burroughs shoes!